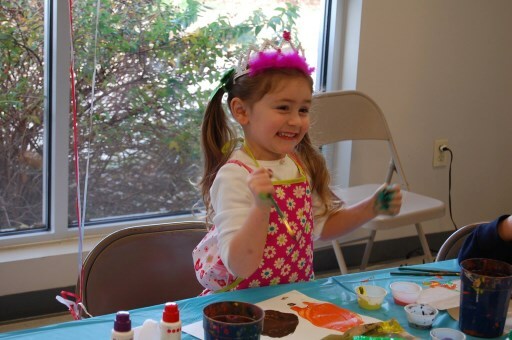 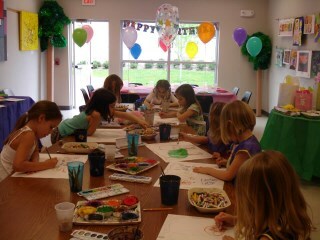 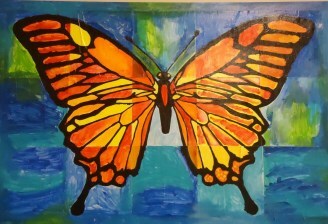 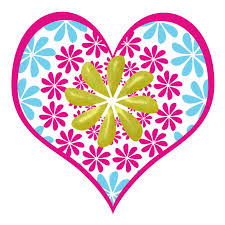 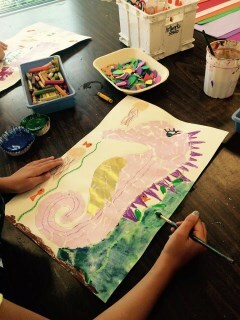 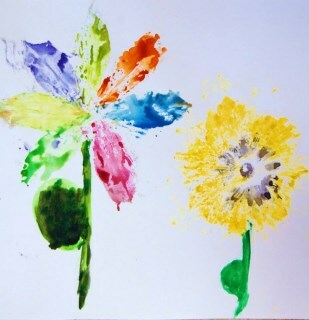 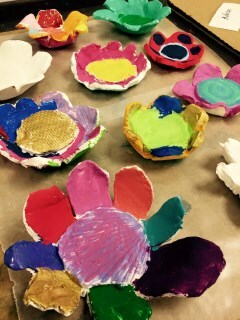 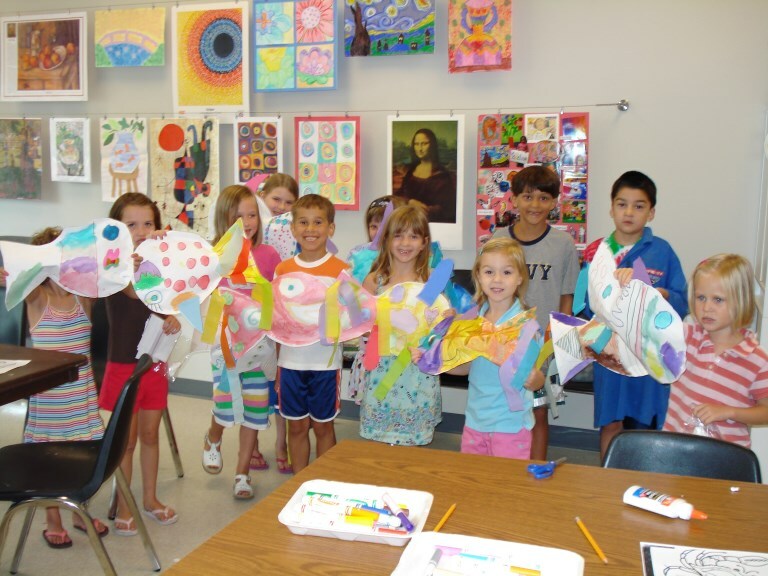 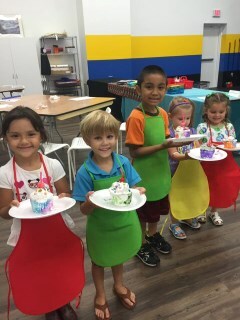 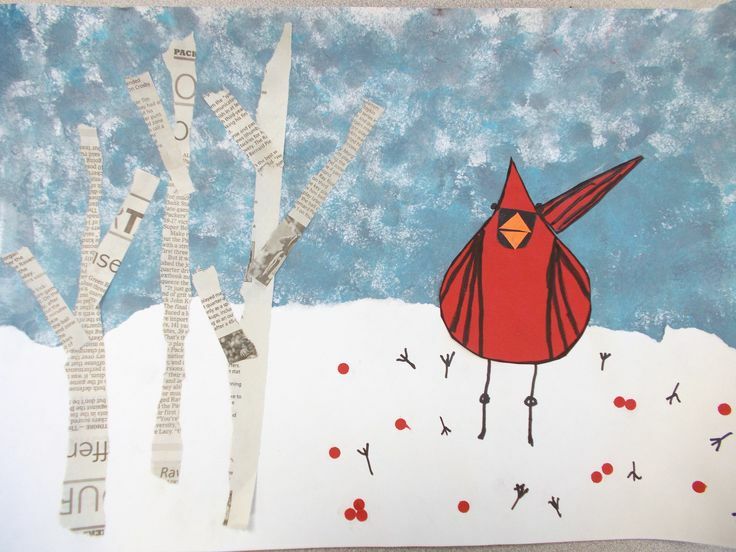 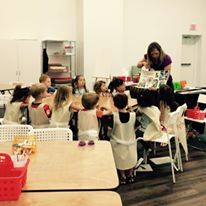 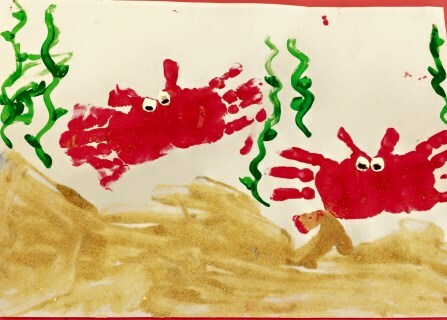 ages 3-5 & ages 5-8 Allows children to use their creativity and their muscles all in one class. 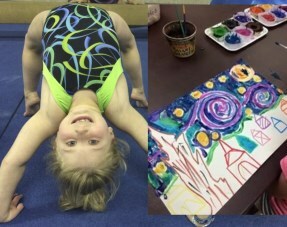 ArtNastics class is a great way to challenge your child's brain and body! 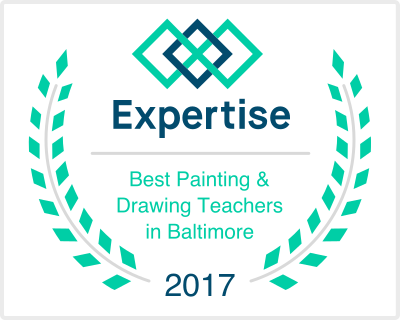 Spaces are limited & fills up fast~ Sign up today. 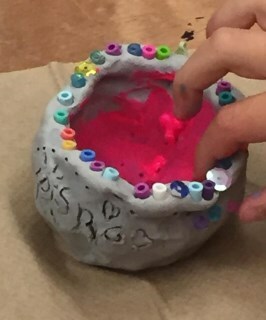 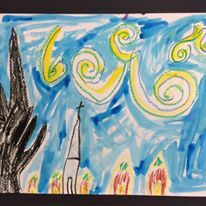 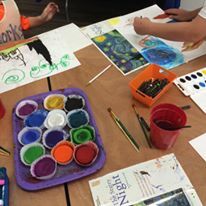 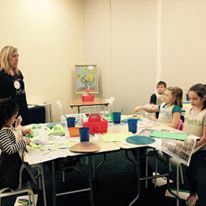 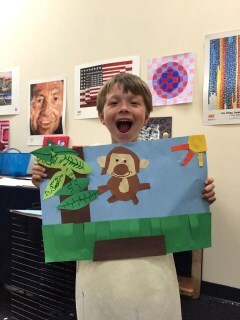 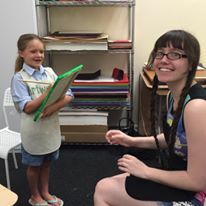 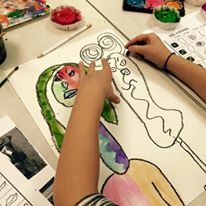 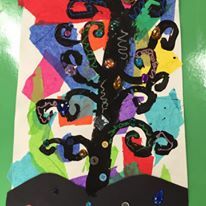 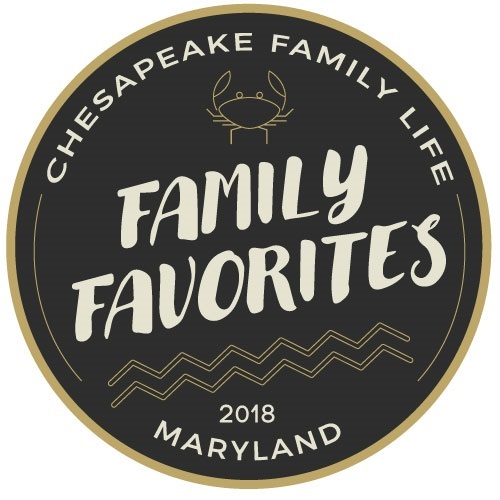 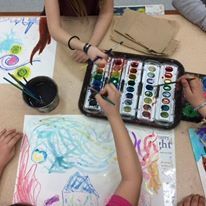 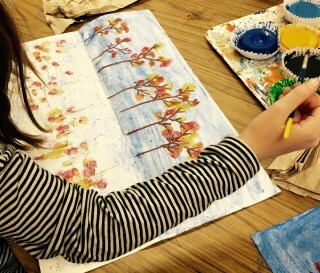 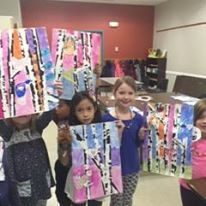 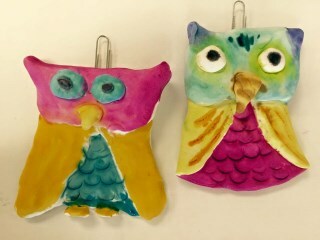 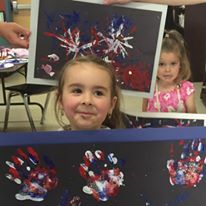 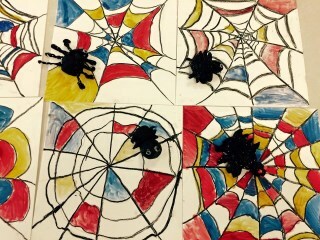 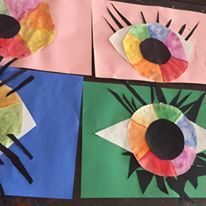 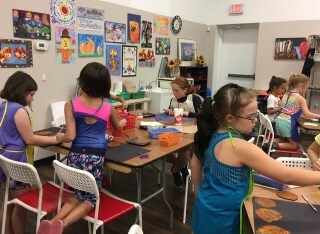 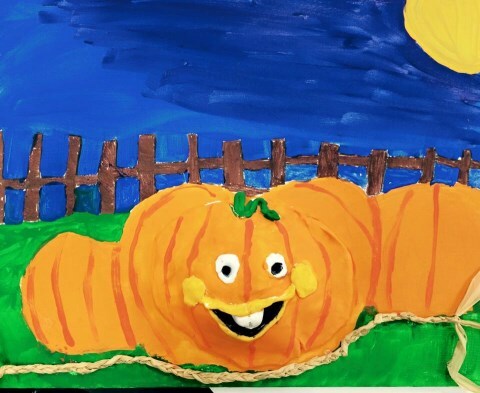 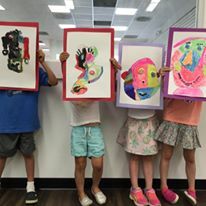 Artworks offers a variety of after school art classes, home school art, birthday pARTies, summer art camps, parent child art classes, workshops, Kids Night Out, 'No School' art camps, edibleArt & more! 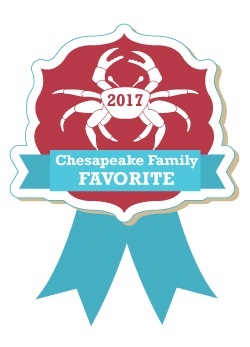 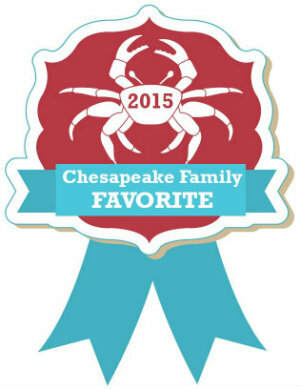 4 years in a row, THANK YOU!